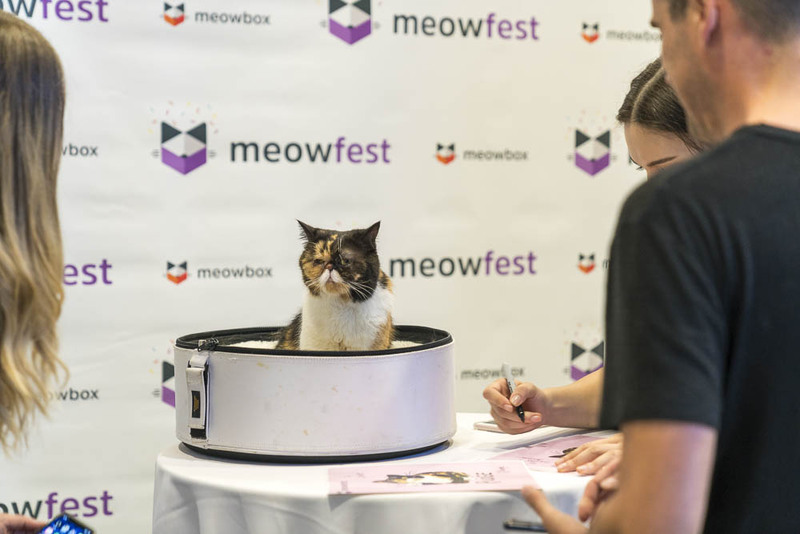 The inaugural meowfest took place in Vancouver, British Columbia, on July 29th, 2018. meowfest raised over $10,000 for the BC SPCA, LAPS, New Westminster Animal Shelter and The Pet Education Project. Who’s in the 2019 (Fe)Line Up? 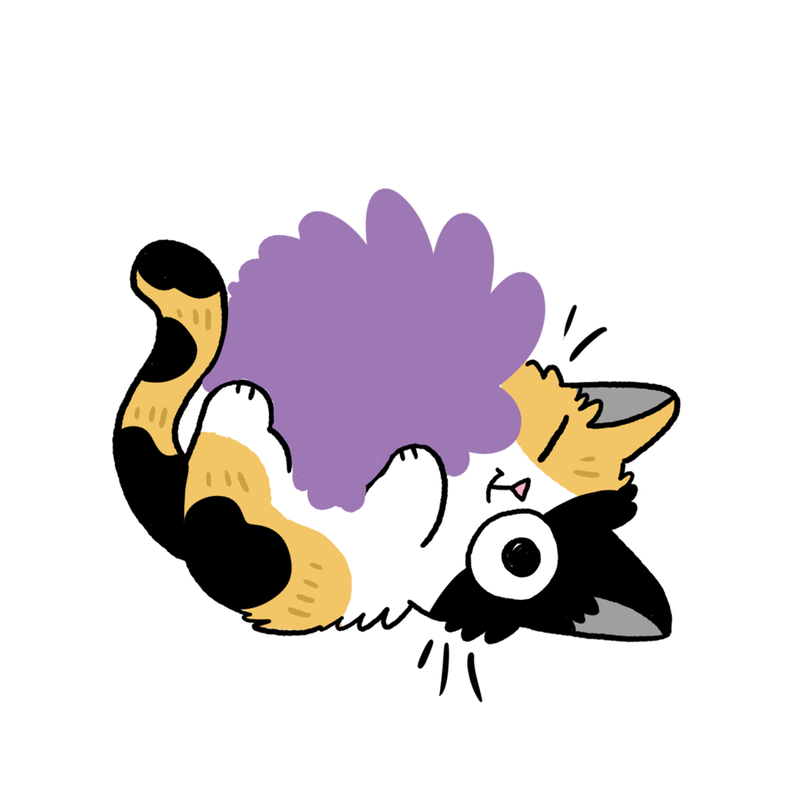 Get ready to put your paws up for our ameowzing headliners, who will be joining us on July 6th, 2019, at Evergreen Brick Works for inspiring presentations, one-on-one meet and greets and so meowch more! What is meowfest in support of? Our mission is to spread awareness of feline welfare and raise funds for organizations in need. This year, all ticket proceeds will be donated to Toronto Cat Rescue. Get ready to shop ‘til ya drop! Our 2019 vendors will be showcasing everything from human clothes, accessories and gifts to cat food, decor and more! Be a part of the ultimate feline fest!